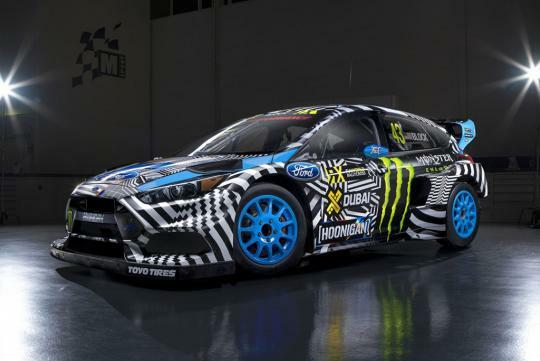 According to Jalopnik, the latest installment of Ken Block's Gymkhana series was planned to be filmed in Sydney, Australia but the police made things difficult. Hoonigan Racing's Matt Tuccillo claimed that the crew was supposed to shoot at Sydney's Central Business District and the iconic Sydney Harbour Bridge but the New South Wales Police weren't too keen on Block's dounts or drifting on the local streets. Tuccillo added that the police 'made things difficult' by permitting process for the locations they were trying to secure, both public and private. The police also demanded that they stick to the speed limit if they wanted to film near the waterfront of Sydney Harbour. As they got closer to filming, they started losing more and more locations, forcing them to abandon the concept and head to Buffalo, New York for the filming.